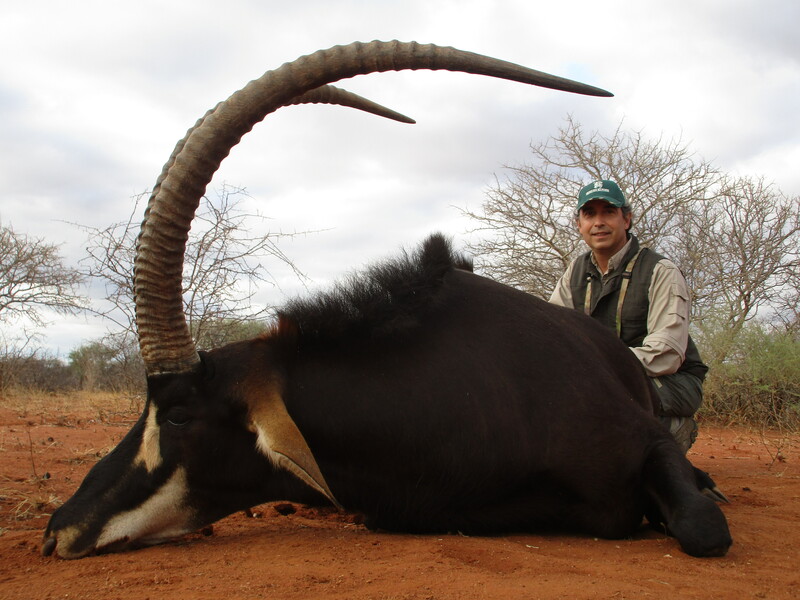 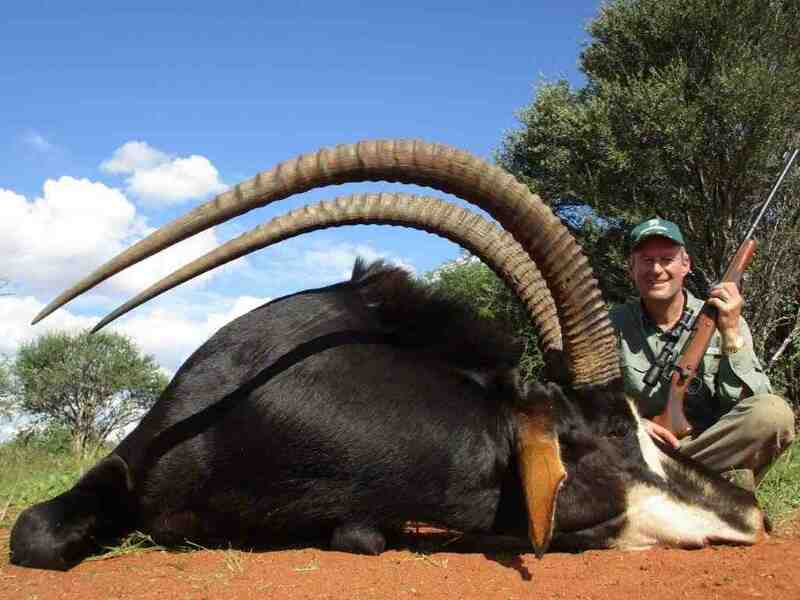 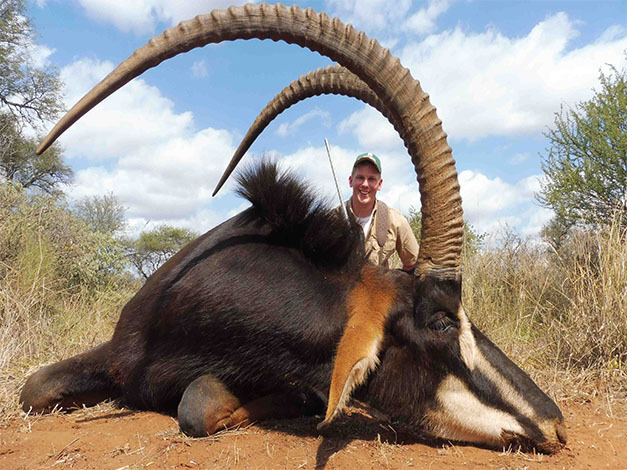 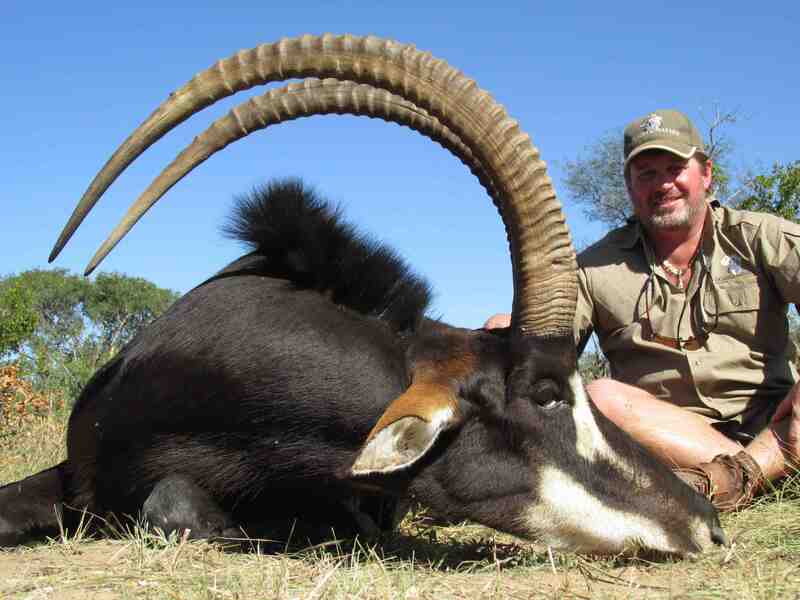 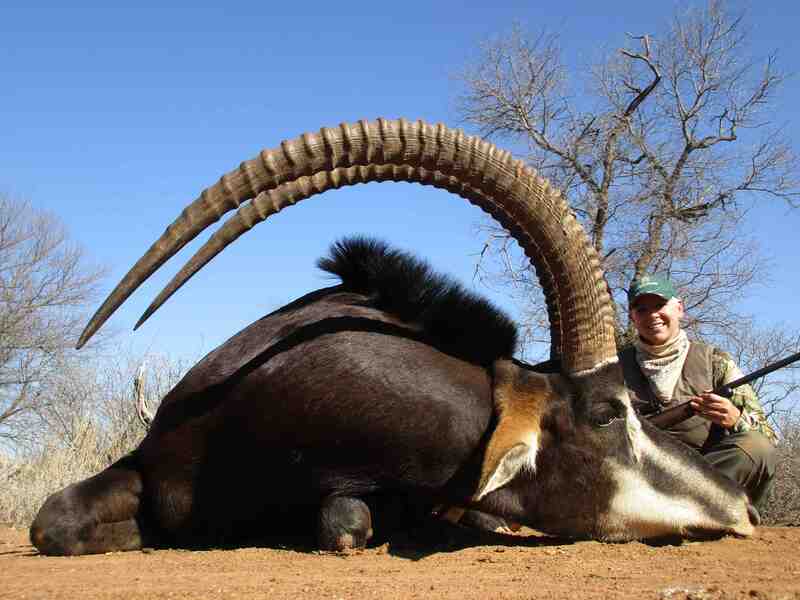 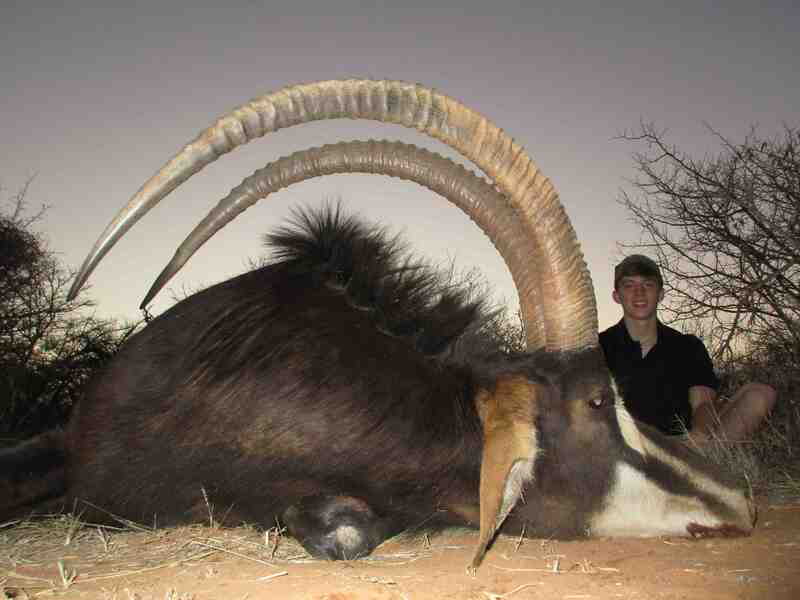 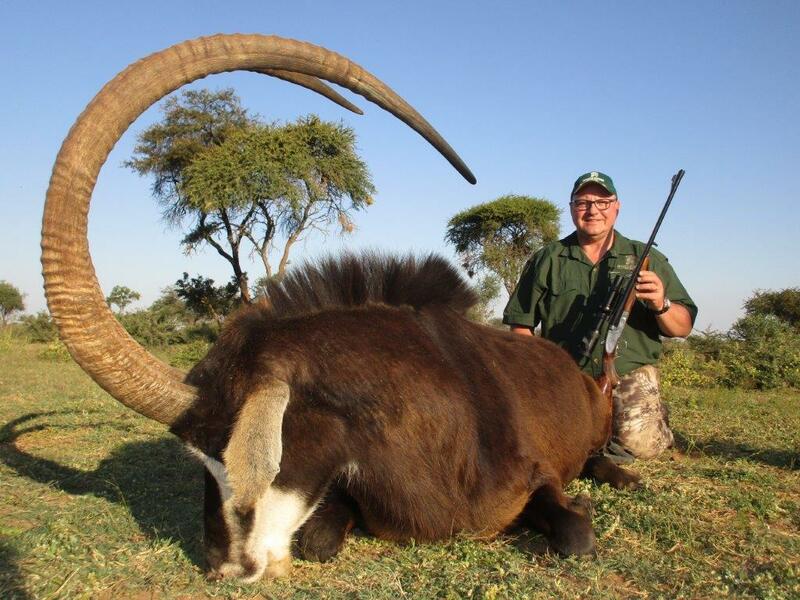 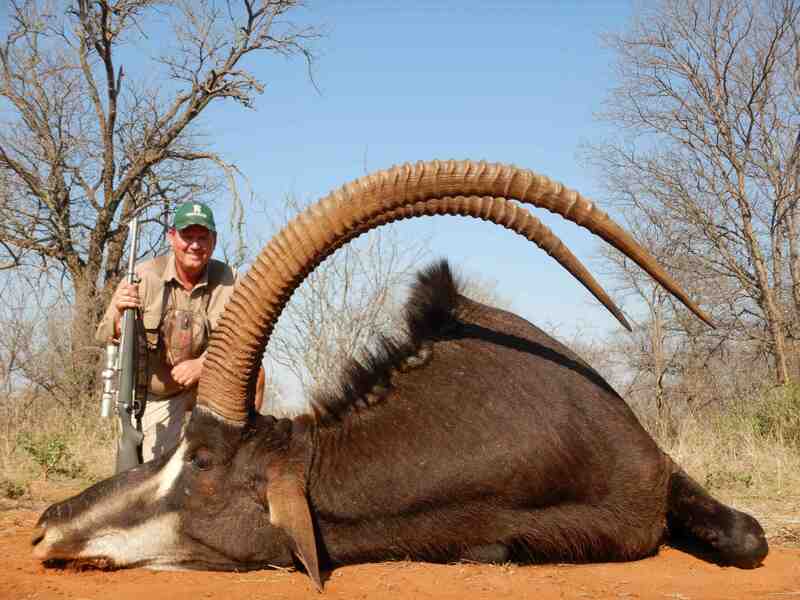 EVERY hunter and outdoors man that had the privilege of seeing the MAJESTIC SABLE ANTELOPE, will agree that it is definitely one of the most beautiful animals we have in Africa. 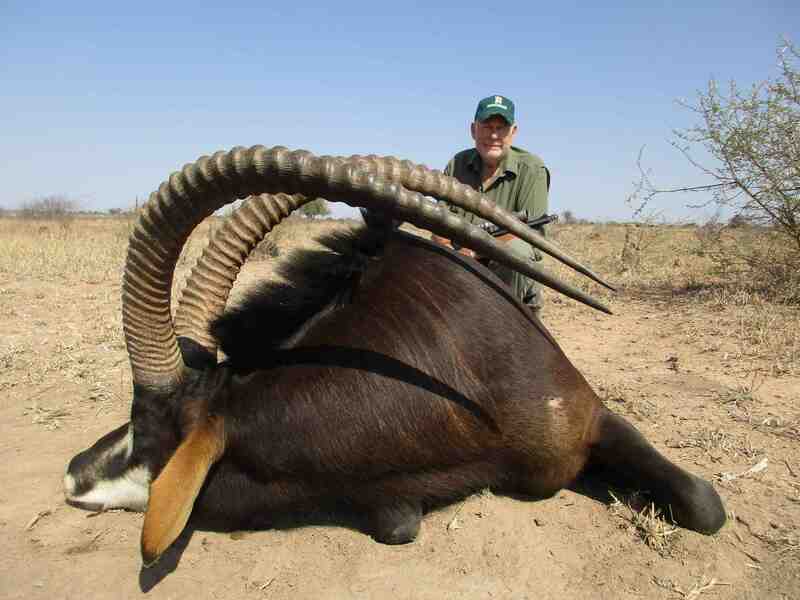 For that matter also one of the most sought after plains game trophies on earth. 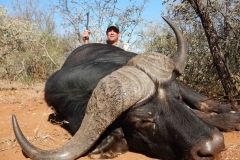 Every year our clients take top class bulls. 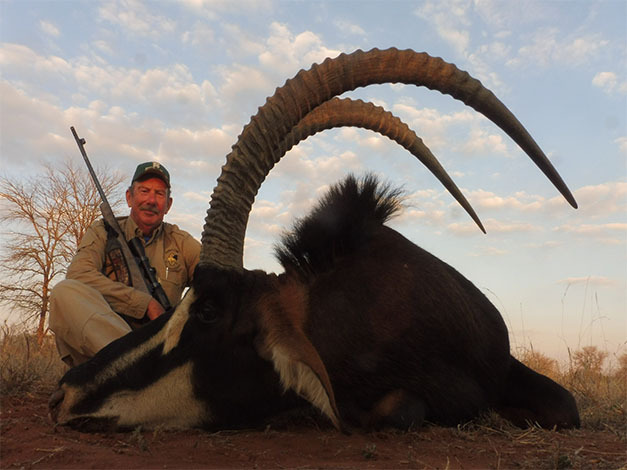 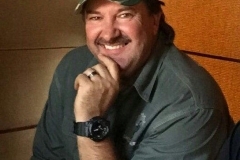 Our sable population has grown so that we can hunt better bulls every year, as we have access to the best sable areas where we will find you the sable you’ve been dreaming of. 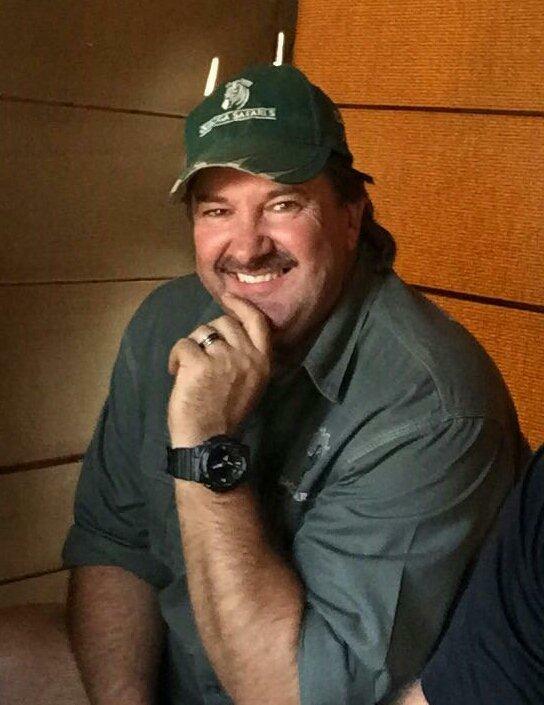 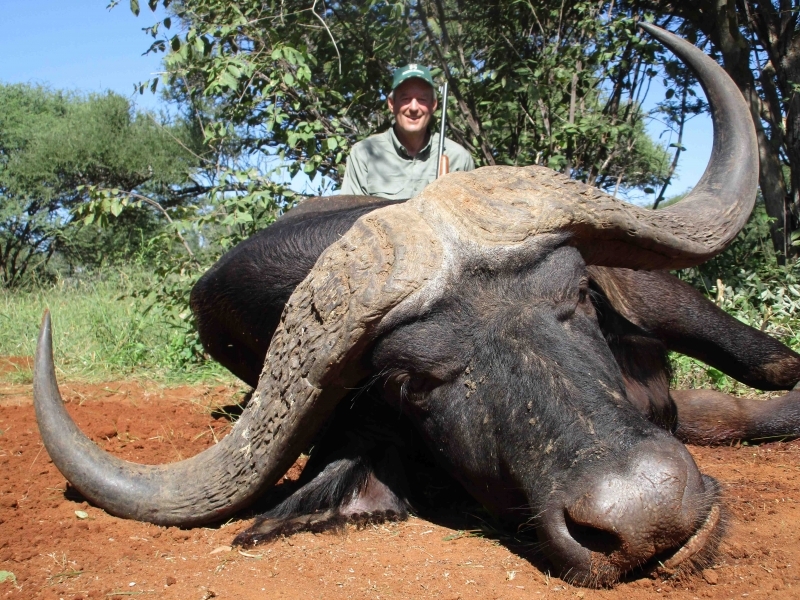 During the past three years our clients hunted trophy bulls with our average of over 43″. 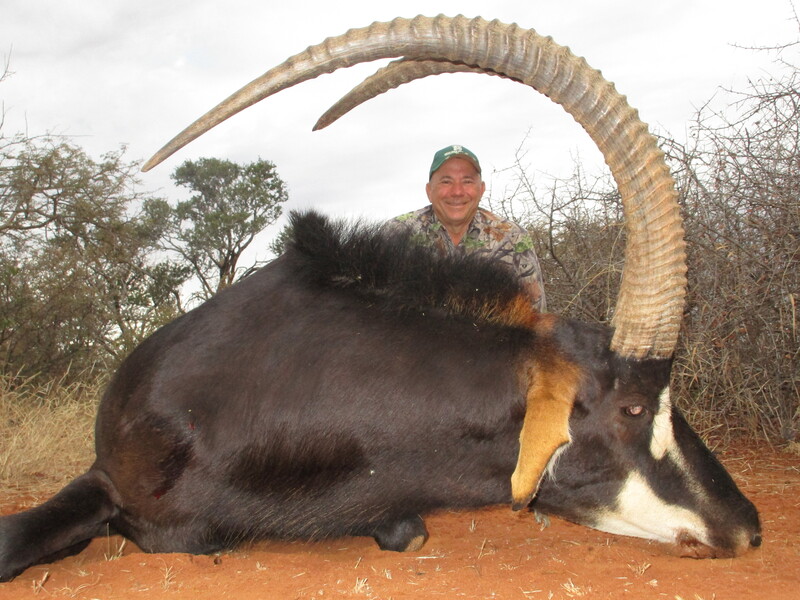 During 2018 we hunted the New SCI # 1 Bow (Pending) and the first 50” Sable ever hunted in South-Africa. 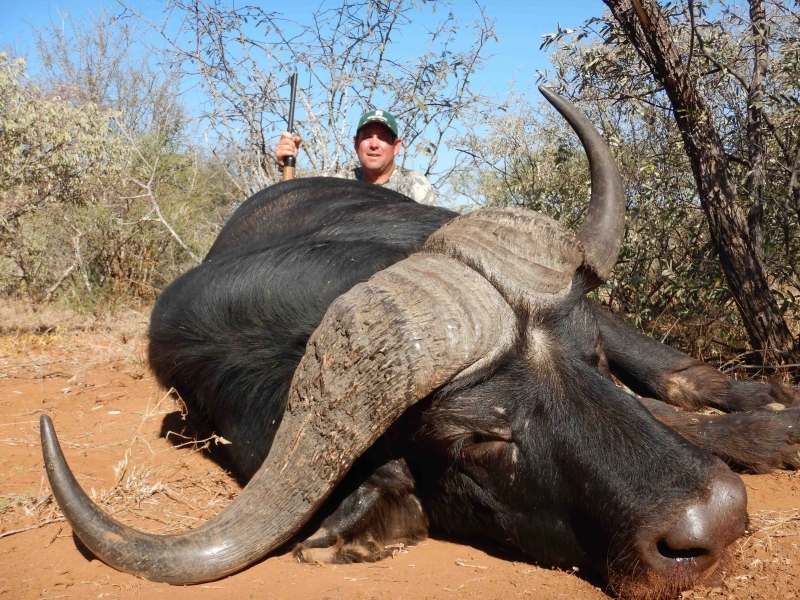 We have also hunted the SCI # 1 (Handgun) in 2016. 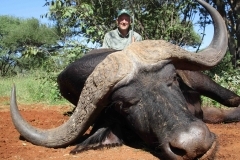 Apart of this our clients have taken several bulls over 45” during the past season. 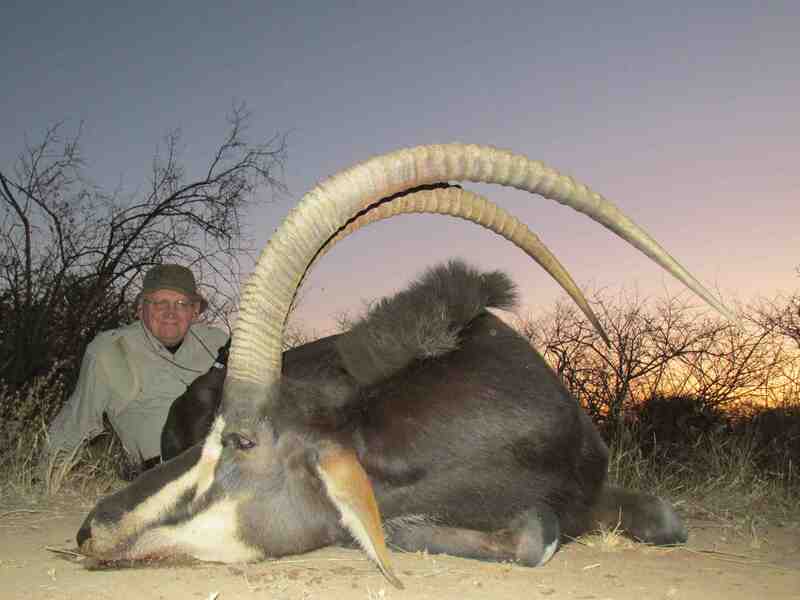 Sable hunting is for all at Quagga Safaris very special and you can expect a royal celebration after getting this royal trophy with us.